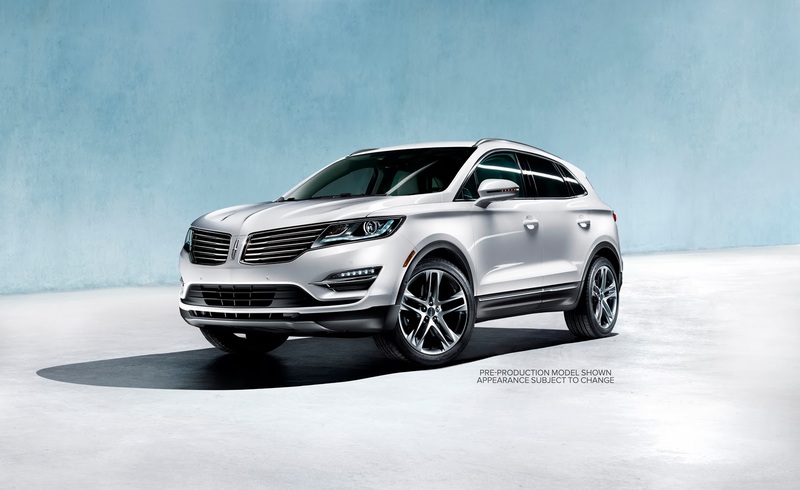 The Lincoln Motor Company’s reinvention takes a major step forward in 2014 with the all-new 2015 Lincoln MKC premium utility vehicle. The Lincoln MKC is unique from the ground up with an assortment of first-in-class features. Its all-new 2.3-liter EcoBoost® engine offers excellent performance while its wraparound lift gate is an example of masterful customer convenience. The luxurious interior embraces driver and passengers alike, and its new and innovative technology personalizes the MKC ownership experience. Lincoln MKC follows the MKZ sedan to become the second all-new Lincoln in as many years as the brand continues its reinvention. Recently Chevrolet announced it will donate $1 – up to a total of $1 million – for each Facebook and Twitter user who changes his or her profile to purple, the color of cancer survival, in time for World Cancer Day on Feb. 4. The Purple Roads initiative will help the American Cancer Society raise money and awareness for its Road to Recovery program, which provides transportation to and from treatment for people who have cancer and do not have a ride. Volunteer drivers donate time and the use of their cars so that patients can receive the life-saving treatments they need. Road to Recovery offered nearly 1 million rides last year alone.